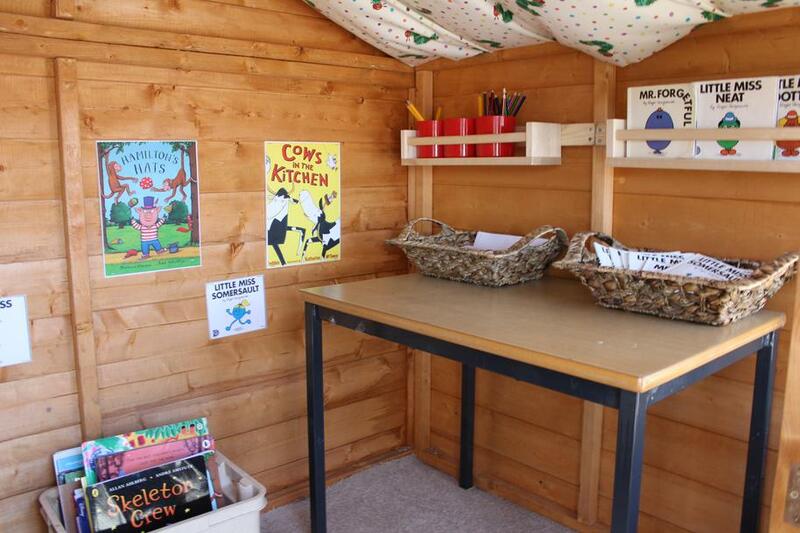 Reading retreat - open for business! 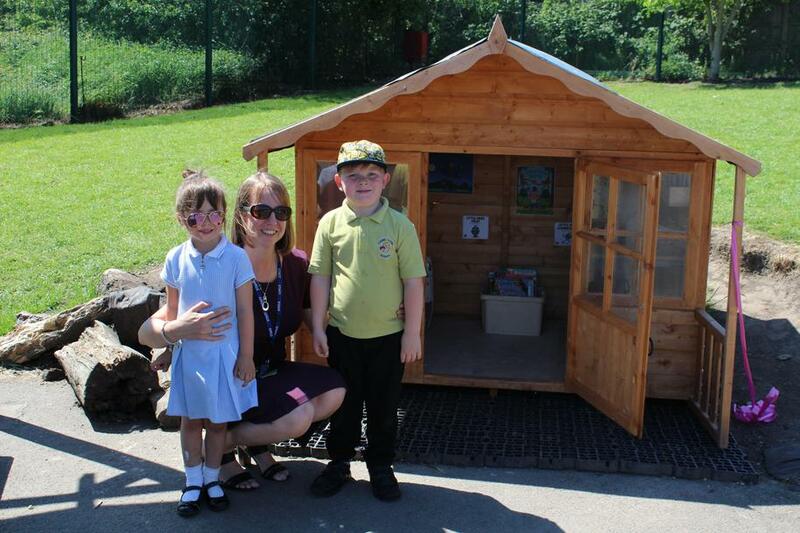 We were delighted to open our Reception and KS1 Reading Retreat today, providing the children with an outdoor resource to nurture a love of reading. 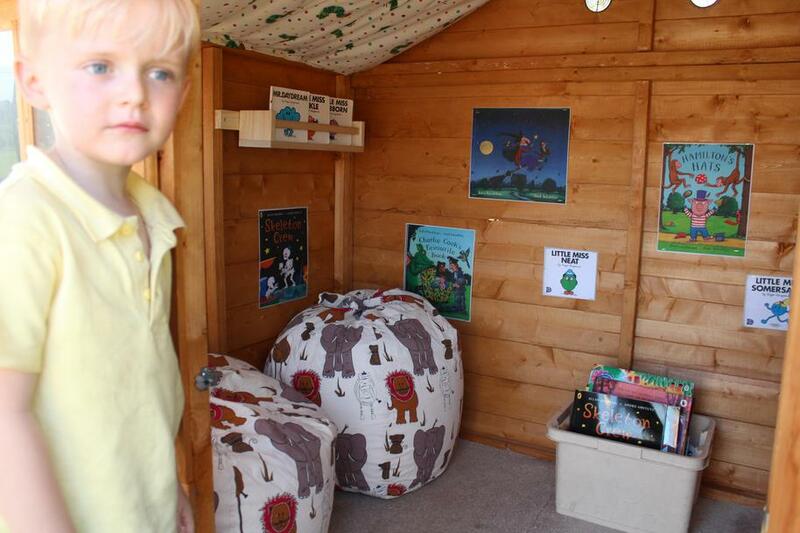 We are very grateful to Radcliffe Rotary Club for their very kind donation towards the reading area.